Awesome post! I love these. 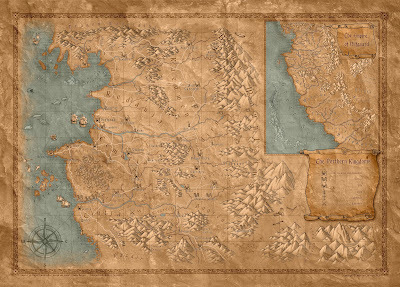 Great introduction to the witcher universe. However, it is known that series will be based on books, starting with short stories most likely. CD Projekt will not be involved, which gives enough hints that - again, most likely - the games will be pretty much ignored. CD Project Red are not involved as a company, but the animation director who created the CG cut scene sequences for the three games is involved as a senior producer and director. His company is also producing the special and creature effects for the TV series, so there will be a visual similarity. My suspicion is that the TV show will start with the earliest short stories, build up to the saga and once they've covered that - which will probably take 5 or 6 seasons - look at what options are open to them. If the show is still a big hit they could look at adapting the game stories, although that would be difficult as they'd have to buy a fresh option from CD Projekt (I'd also ignore Witcher 1 as the amnesia stuff is cheesy, just do the political story from W2 and then dive into W3 which is much more of a direct follow-up to the books and gives more closure to Ciri, Geralt, Yennefer and the Emperor's storylines). From what I read so far, I think it's most likely the TV series will star a younger Geralt or maybe even one who had just started his Path. In the earliest short stories, Geralt wasn't as famous and it would also make sense as this would allow the series to introduce the wider public to the Witcher universe. 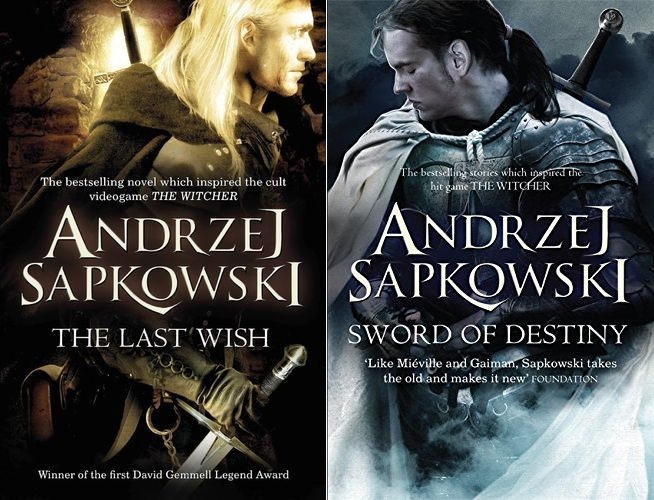 Bagiński stated many times that he is big fan of Sapkowski (well, who from our generation isnt... I mean in Poland). Sapkowski is involved. Sapkowski many times stated taht games are not cannon and if he will want to write continuation, he will not feel to be bound by the games. The conclusion, it seems to me, is obvious. As for the similarity : well, look at the Parowski's comics and earl illustration, then at the infamous hexer tv series imagery... 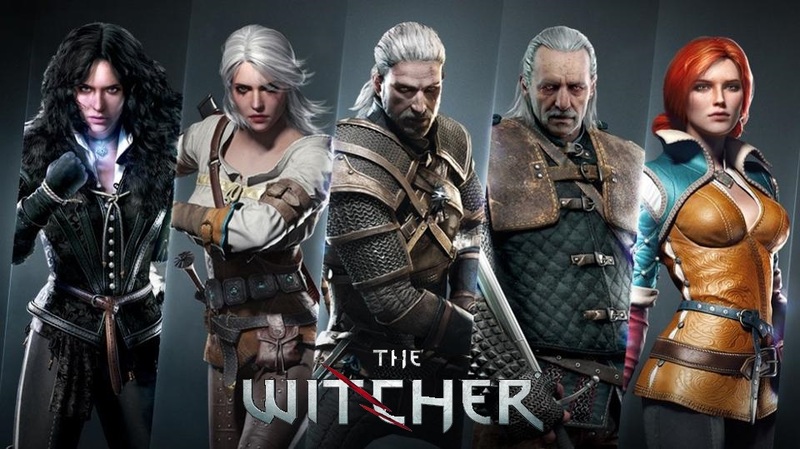 Seems that some similarities will exist, because even before the games there seemed to be a (very broad) consensus forming how Geralt should look like :D.
I know you put a lot of time, effort, and research into posts like these, and this is your blog and you can do whatever you want with it. But I'm kind of confused why you do (I say this as a fan of your blog). 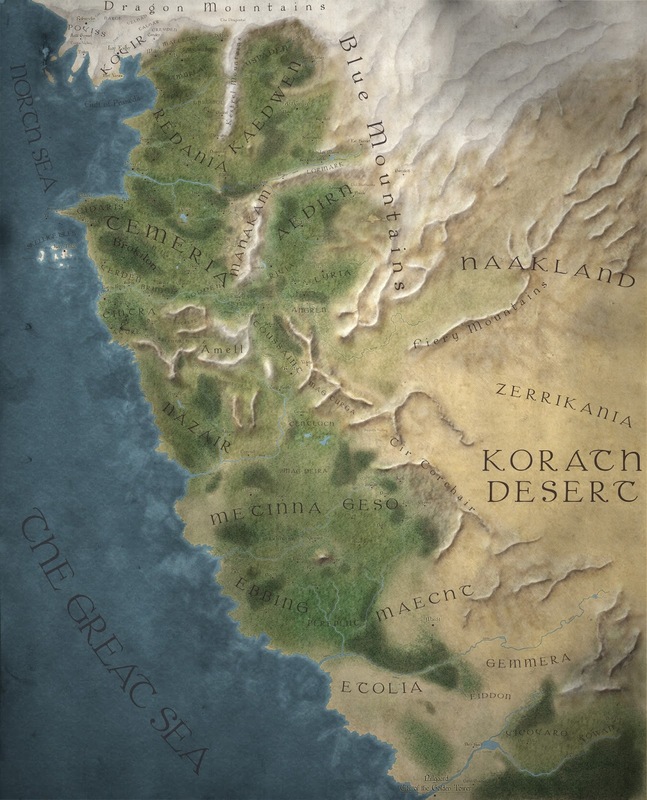 This is the sort of information that anyone interested can get from wikipedia, or dozens of other writeups about the Witcher world. It just seems like a waste of your talent and interesting perspective on sci-fi fantasy to devote so much time and so many posts to these kinds of wiki-summaries or lengthy recaps of Babylon 5 episodes. Fair question. The main answer I think is that the existing introductions to such franchises are inadequate. Wikipedia articles are usually much briefer, don't give out the information I think people are looking for and are limited by notability requirements (i.e. they can't give out relevant information if it doesn't pass an often-arbitrary rule). The Franchise Familiariser articles are among the most popular I've ever done (which is why I've done more this year), so I'll keep doing them. 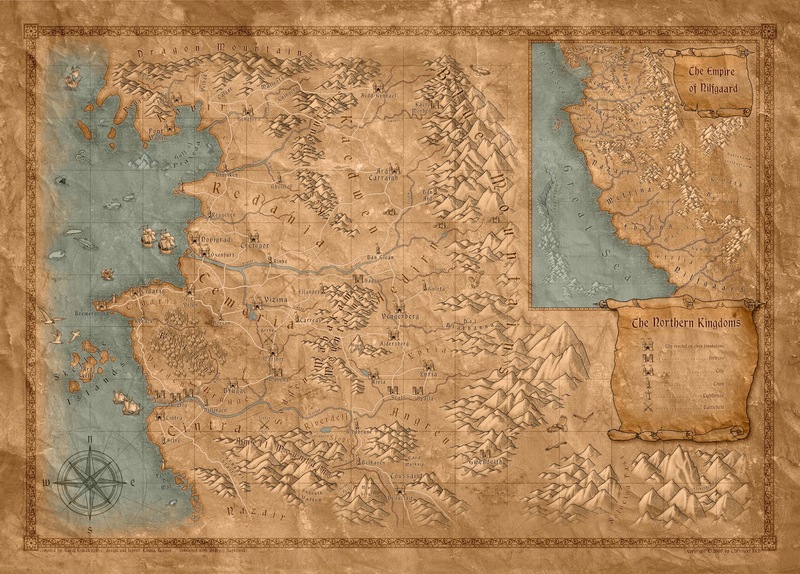 They'd be (probably) useless for mega-franchises like ASoIaF, Star Wars and Star Trek, but for these mid-ranking and lesser-known franchises which people have heard of but maybe not committed to, they seem to have struck a chord. Really liked the first two short story collections, kind of stuck in the first novel at the moment. A lot of it seems very introductory and redundant if one has played the third game (I have played all three, but this actually most explicitly refers to the novels, notably with Ciri and Yennefer, of course).